Info über "Image Line Transistor Bass FL only! 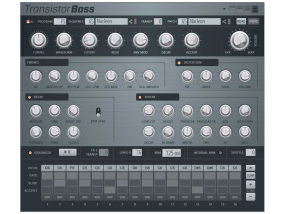 ESD - Synthesizer"
• Official FL Studio version 12.3.1 registration or higher needed. • 2Ghz Intel Pentium 4 / AMD Athlon 64 (or later) compatible CPU with full SSE2 support. The faster your CPU and more cores it has the more you will be able to do simultaneously. • (or) Intel Mac with Boot Camp / Windows. Running 32 or 64 Bit versions of Windows 10/8.0/8.1/7, Vista, XP (service pack 3). • (or) Intel Mac with OS X 10.10 for the FL Studio for Native OS X (ALPHA) Attention: Only available after purchase of a program registration (no demo). 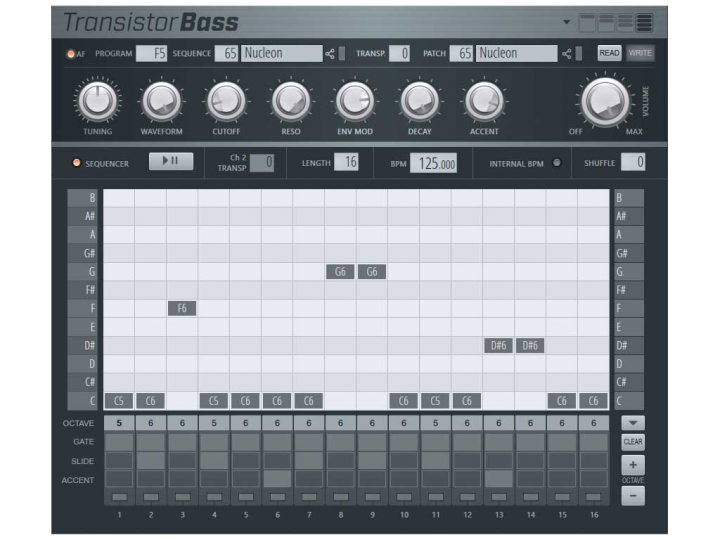 Weiterführende Links zu "Image Line Transistor Bass FL only! 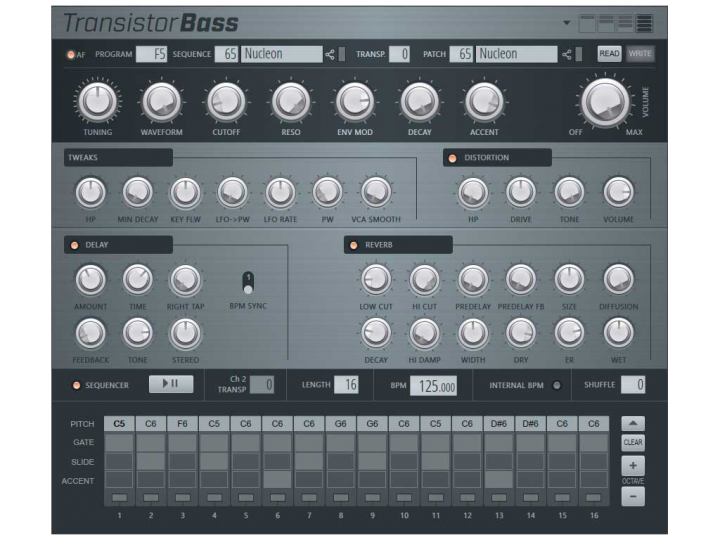 ESD - Synthesizer"